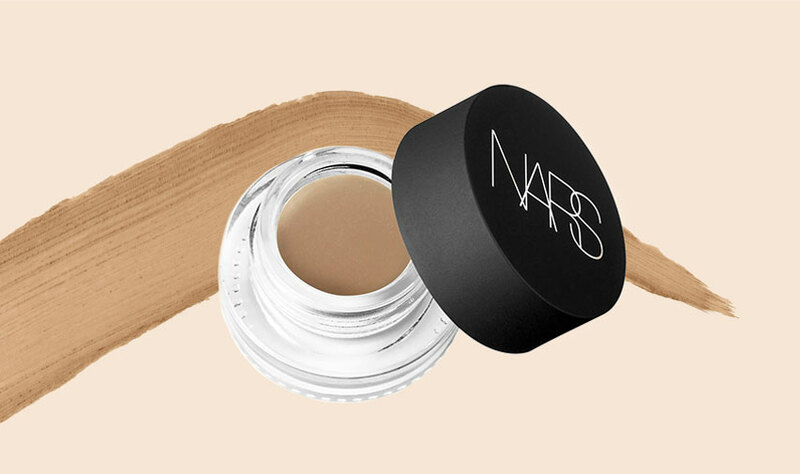 Sculpt soft, natural-looking brows with Brow Defining Cream. Its silky, cream formula glides and layers for superior buildability. Quickly blends. Effortlessly shapes. Brows go fuller—faster. Softly sets and stays all day. Longwearing. Smudge-resistant. Humidity-resistant. Creates soft structure or a defined shape for various effects. Softly sets brows for natural-looking effect. Lasting color that won’t fade or smudge. Using the #48 Brow Defining Brush, apply soft, feathery strokes following the natural brow shape, filling and building sparse areas. For a strong defined brow, apply Brow Defining Cream with the #47 Angled Eyeliner Brush to outline brow shape and fill in. Remove excess product from brush prior to application to ensure the proper amount of cream for a smooth and precise application. Brow Defining Cream is rated 5.0 out of 5 by 2. Rated 5 out of 5 by dani from amazing I've never used a brow cream before but it was amazing Love it !!!!! !